Update : Version 1.0.2 released ! Crack is out !! 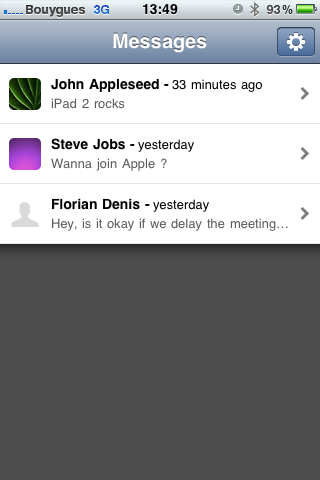 With iReply, no more unanswered important text messages. Let's say you're doing something important like you're in a meeting or at the movies. You get a text, you just can't answer right now so you simply read it and ignore it. Days after, this messages is still unanswered. iReply reminds you at convenient moments (when you're already using your phone, not in the middle of another important thing with impromptu alarms) there are still unanswered important text messages. Important messages are detected depending of various settings, like their length or the fact they contain an interrogation mark or no. Moreover, iReply features a blacklist and a whitelist system. 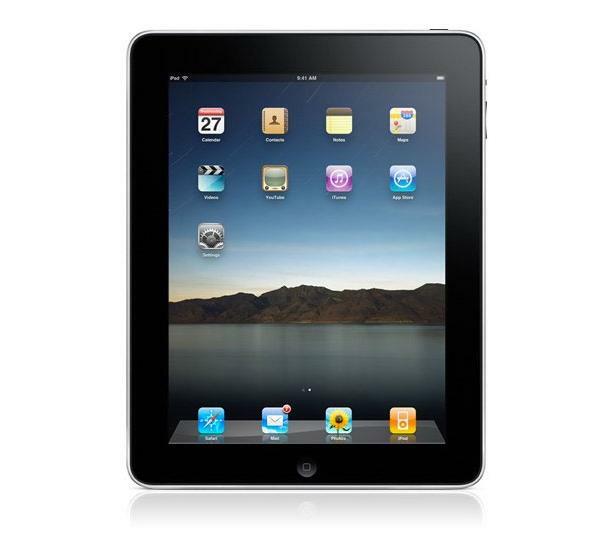 Apple today has released iOS 4.3.3 for iPhone 4, 3GS, iPad 2, iPad, and iPod touch 4G/3G. If you upgraded to iOS 4.3.3, and now you want to downgrade back to iOS 4.3.2, 4.3.1, 4.3, iOS 4.2.1 or 4.1, simply follow the instructions posted below to downgrade iOS 4.3.3 on iPhone 4, 3GS, iPod touch, iPad 2 and iPad 1 to iOS 4.3.2, 4.3.1, 4.3, iOS 4.2.1, 4.1, 4.0.x. Step 1: Download the required old ipsw firmware files. for Windows 7 and Vista: Start “Notepad” with Administrator privileges by right clicking on “Notepad” app, and click on “Run as Administrator“ option. for Mac OS X: Make sure you have full read and write access on your account when you are saving the host file. If it still throws permission error, simply copy the host file to desktop, make the required changes, and then replace it with the original file in “/etc/” directory. 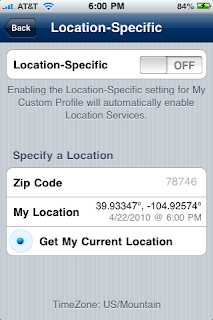 This will make iTunes prompt you to select the location for your iOS 4.3.2, iOS 4.3.1, iOS 4.3, iOS 4.2.1 or below. Select the desired ipsw file and click on “Open” to restore your iOS device. 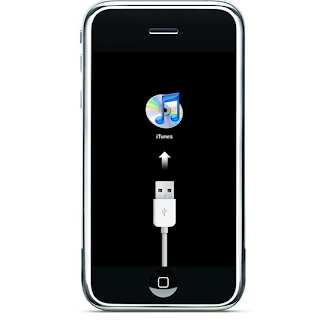 Now in some cases while restoring to iOS 4.3, iOS 4.2.1 or 4.1, iTunes might throw 1013 error at you. This is normal, just ignore this error as the firmware has already been successfully installed on the device. 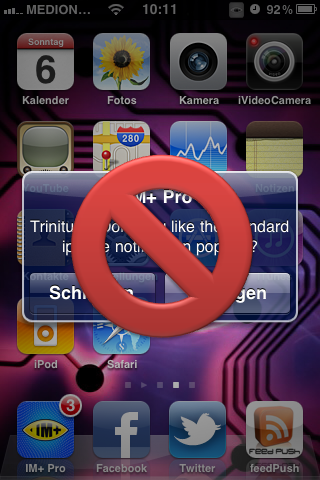 To exit your device from Recovery Mode, download this program called TinyUmbrella (Windows / Mac). Run it and the click on “Exit Recovery” button. Your device will now restart normally. That’s it, you should now be able to jailbreak and unlock your device on an older iOS firmware, a step by step guide for which can be found here. Update : Version 1.0.1-16 released ! Crack is out !! May have fixed the rare issue with the tweak constantly cycling locking and unlocking. If your device still has this problem, email me so that I can figure out exactly what causes this problem. 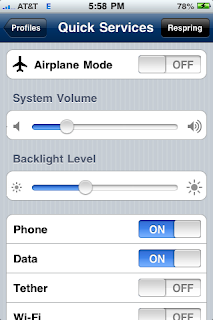 FlipOver is a tweak that lets you mute or lock your iPhone, iPod Touch, or iPad simply by putting it face down. 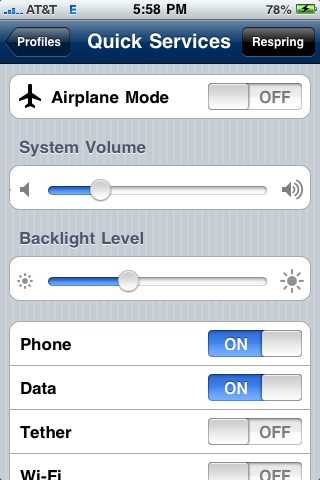 Pick the device back up, and it will automatically unmute or unlock. Requires at least iOS 4.0. No new icons are added to your home screen. 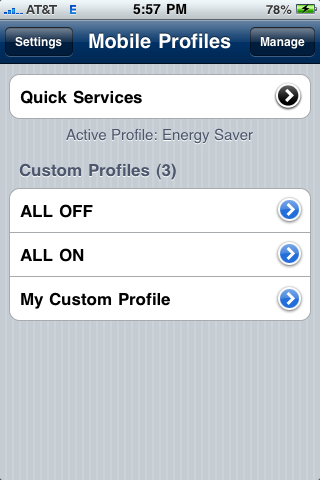 Options for this tweak can be configured from your Settings app. * Fixed issue with Twitter screen showing persistently. * Fixed issues with Facebook login using the Facebook app for authentication. 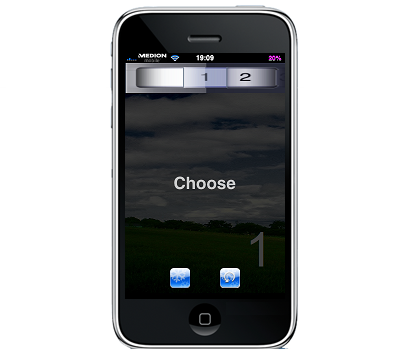 * Fixed incorrect screen sizes from Nag screen in Demo. 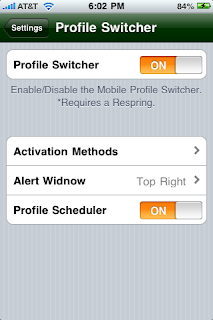 * Fixed crash when setting a custom command from the Mobile Profile Switcher. [WARNING] This has many crash issues on 4.2+! 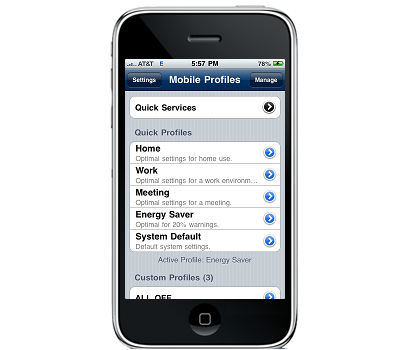 Mobile Profiles allows you create custom profiles with iPhone system settings that you define for each individual profile you may create! You can also add a description to your profile for a quick reference as well as rename the profile. 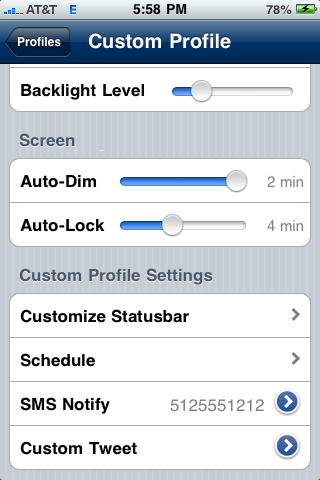 Mobile Profiles allows you create custom profiles with iPhone system settings that you define. 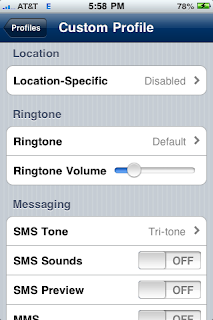 You can control the ringtone, system volume, screen brightness and much more. 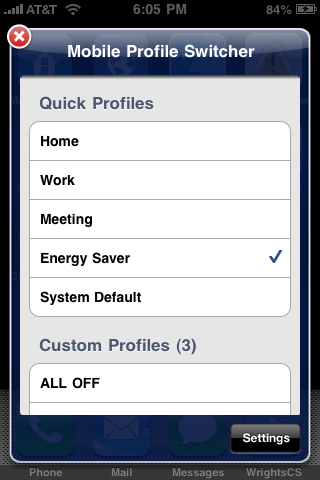 You can also rename a profile on the go and add a short description for your reference. 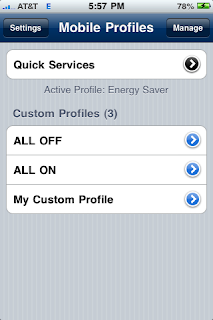 You can also quickly enable or disable iPhone services such as and Bluetooth and Location Services with Quick Profiles. 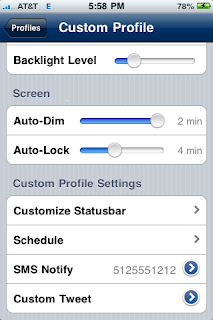 Other features include a shake to toggle Quick Profiles visibility. Optionally send out notifications to social networks Twitter and Facebook, as well as custom SMS Text Messages to a user-defined Phone Number. 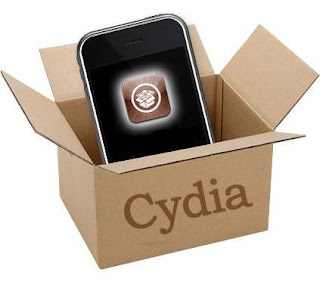 Recently, there was much talk of the 1.1 version of Cydia, the popular installer that is automatically installed when you jailbreak your device. Now, this new version is available for download through the official repositories. The new version integrates localization in many languages finally! The package also seems to refresh much faster than the previous version, and reload the data are even minor. It also changed the management page of the repository. 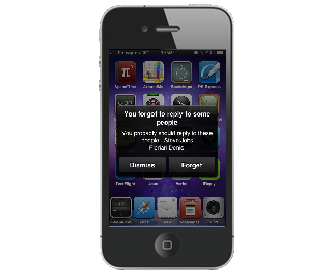 Have removed the distinction between the repo installed via package and those entered manually. Even typing text on the search page currently does not have any slowdown and the letters are typed with no lag whatsoever. The search interface package has also been improved, eliminating the immediate description of the package, which still appears, after pressing the Search button. The loading of each packet of information also is much faster. 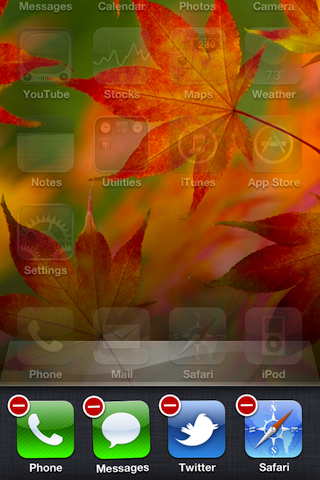 You can also use the gestures of Activator with Cydia running. The rest of the installer is almost unchanged, except of course for localization in all languages. Let us know what your first impressions as you try out. 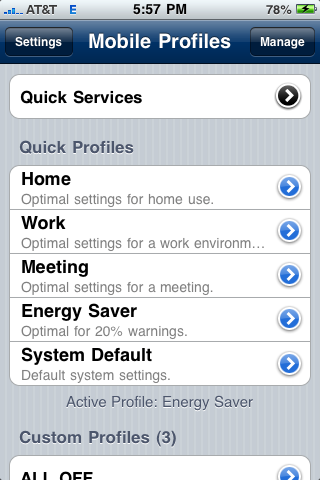 Saurik has updated Cydia Installer, the installer app for iPhone and iPod Touch, other than through the AppStore. So that you can install or upgrade must be done the Jailbreak on the device. After your jailbreak, you must finish to install Cydia and install the 10 necessary tweaks for your device. Cydia is an installer quite similar to Apple Store which will permit you add different sources to install third applications. You can find quite everything, particularly som applications denied by Apple on his Apple Store. Cydia exists first to explode limits fixed ! 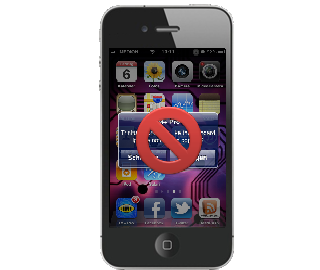 Here is the basic to do after jailbreak your iPhone. Then, you are the only judge to know if it's useful to add more sources (called repo) or not... depending to use. In the folder partial, remove all files. 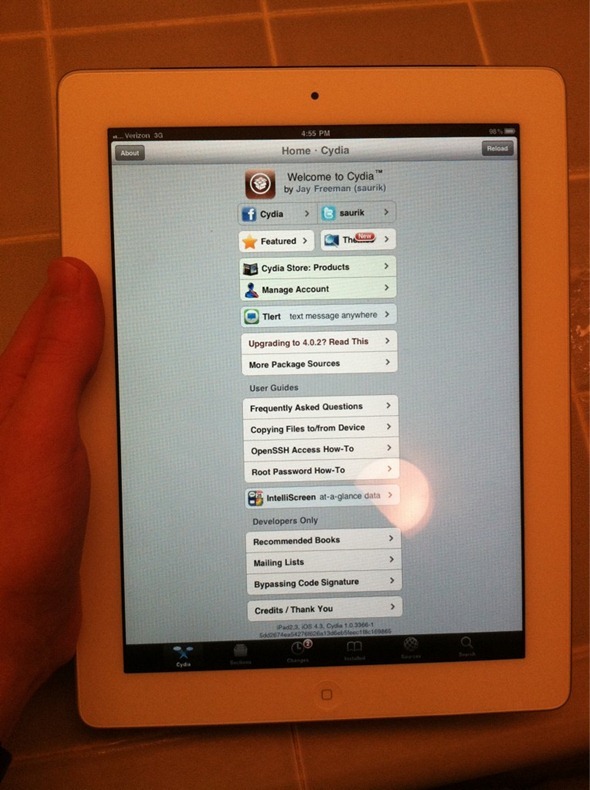 Respring and start again Cydia. 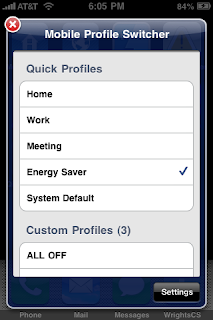 Once installed, iconNotifier will reroute app notification, blocking the popup alerts and instead displaying the notification message under the appropriate app icons. AutoResponder will make it so no one who texts you ever feels ignored again! Have you ever gotten texts while in a meeting, in school, in a movie, or even while in deep sleep? AutoResponder will make sure that anyone who texts you knows that you are unable to respond and will get back to them as soon as possible. 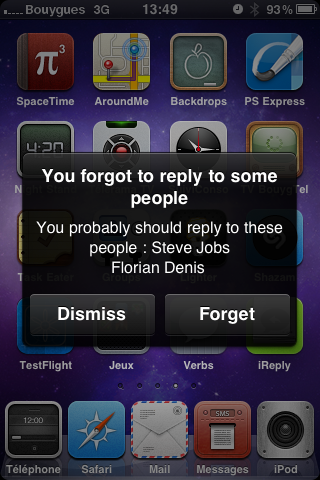 AutoResponder has built in messages for common activities, or you can write your own response! 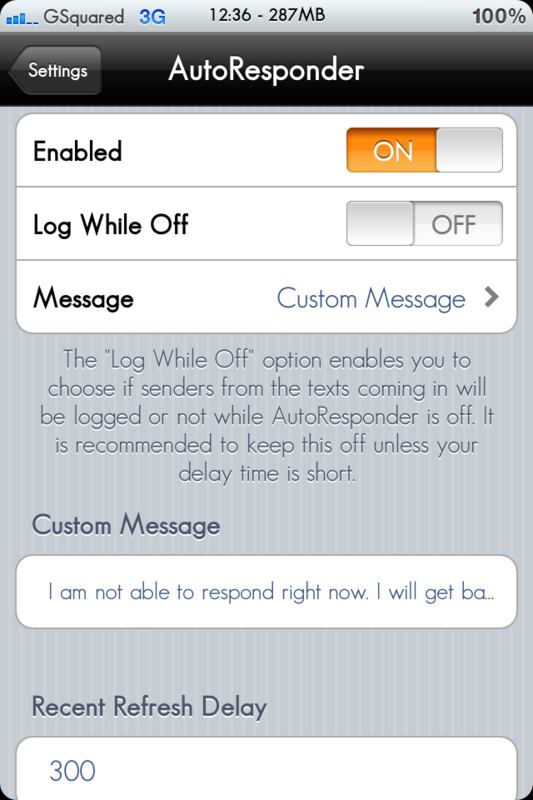 AutoResponder will reply to any text that you receive while it is enabled and send the selected message to the person and you don't even have to do anything or hit any send button! Make sure your friends and family never feel ignored again! Please Note: This WILL use SMS messages from your carrier's plan, if you do not have a plan or have a very limited plan, please use this app cautiously as texts can build up quite quickly. This does not send texts for free unless you have a free texting plan. 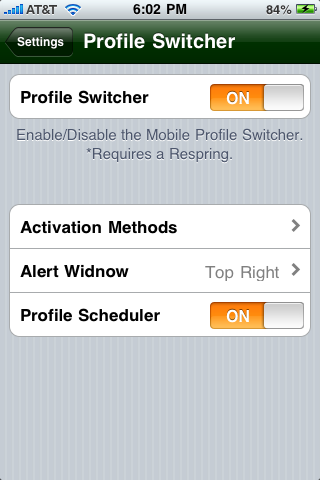 You can user Settings app to configure which types of alerts will not be received. They are never delivered. 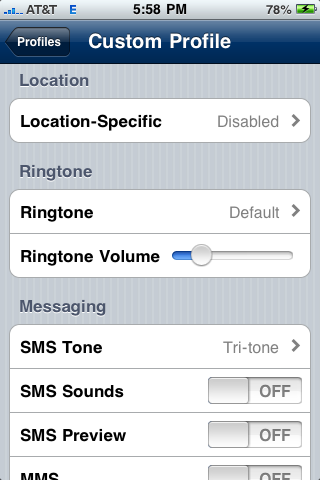 Call your favorite number quickly by Activator's Gesture! Update : Version 0.9.31-1 released ! Just un-rar file and place the 3 debs in /var/mobile/media/downloads and install with ifile or put in /var/root/media/cydia/autoinstall and the reboot your device. Please note if you are using with Lockinfo, use the away view option in cydgets and and also you will still need to install lock clock hide even if you are hiding it with lockinfo. works flawlessly. 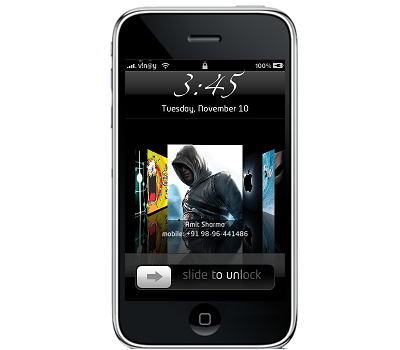 Cydget is the new Framework from Saurik for themes in LockScreen and it requires some additional plugin. be filled by us with various plugins available in Cydia. Cydialer is first plugin that Saurik released with Cydget. 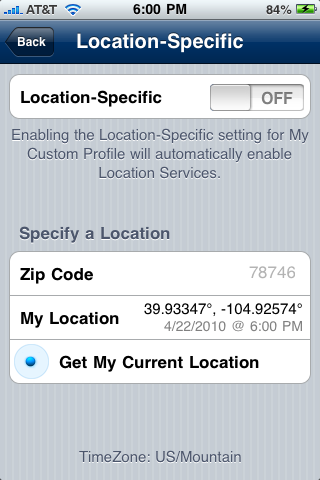 Cydialer will cost you 1.74$, Cydialer shows your favorite contacts on lockscreen of your iPhone. Update : Version 1.24 released ! 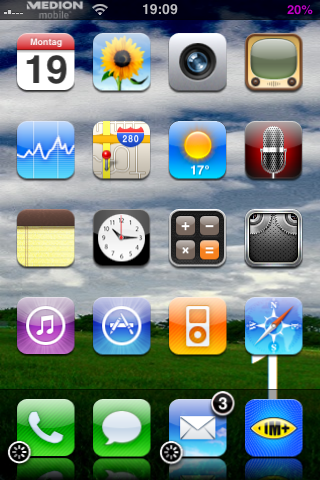 - vWallpaper adds icon transparency. 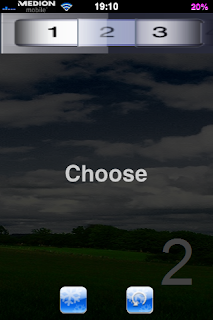 - 3DFiction repository full support added. 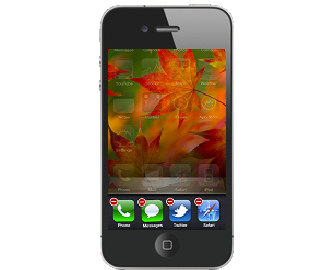 vwallpaper is a free application from i.danstaface.net on Cydia. 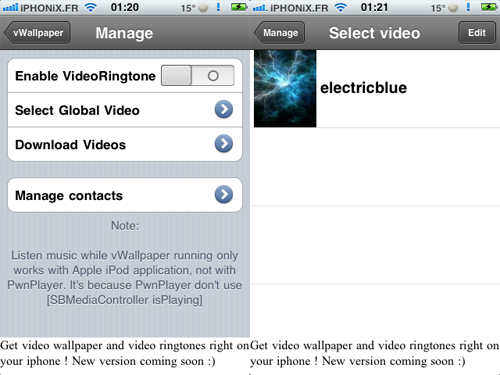 This application will permit you to add a video on your springboard! 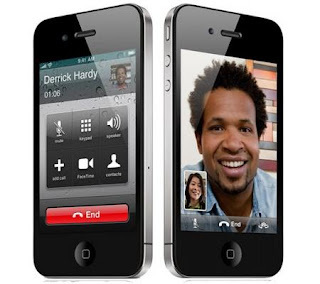 It can also display an animated screen when you receive a call. Allow your iOS device to be an AirPlay Speaker!!!! You can currently AirPlay to an Apple TV, an audio system connected to an AirPort Express station or an AirPlay-enabled audio system. But, you can’t send audio from an iOS device to another iOS device or from iTunes on your Mac/PC to an iPhone/iPad. Imagine the possibilities of iOS devices as AirPlay speakers: you’re in the car, iPhone is connected to your car’s audio setup, a friend’s in the backseat playing with his iPad. He wants to send some music from his iPad library to the iPhone, he fires up the iPod app on his tablet and instantly streams music to the car’s audio system thanks to the iPhone acting as a speaker. Or, your Mac’s in your bedroom and you want to play some tunes on your iPad. If only the iPad was an AirPlay speaker, you wouldn’t have to sync music (and thus eat space) on it. Make sure your computer and the iOS device are on the same local network. Start iTunes on your computer, and play a song. If everything has been set up correctly, you should notice the AirPlay icon in the lower right corner. 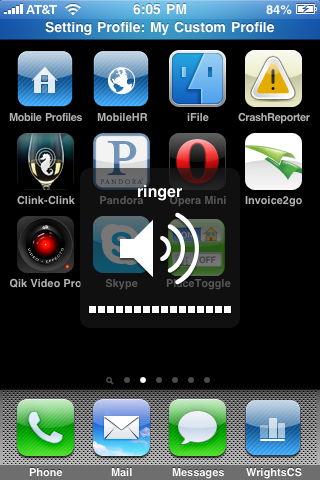 Click on it, and you’ll see a speaker icon with the name of the iOS device you want to turn into an AirPlay speaker. [News] Permanent iPhone 4 Unlock Solution In Works ! Update : Version 1.1.1 released ! Crack is out !! 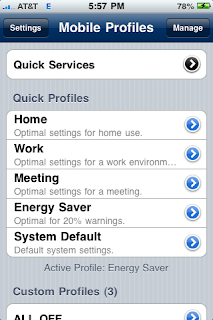 In this Pro version, you may not only close the app but also switch between apps without pressing the home button. 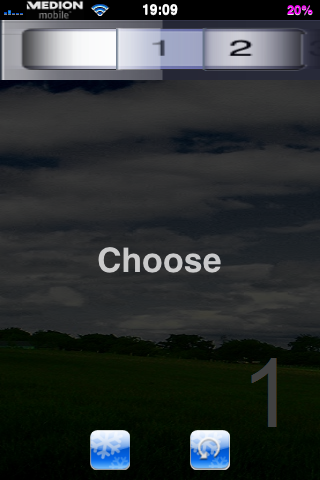 It takes the same time to either close or switch apps. 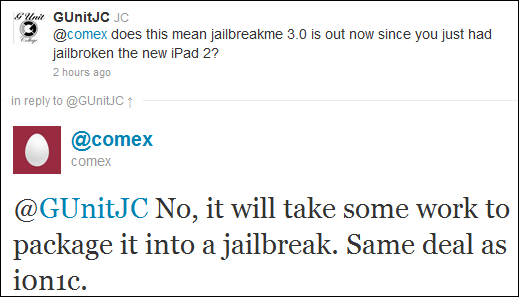 [News] JailbreakMe 3.0 for iOS 4.3 Untethered Jailbreak On Its Way? Update : Version 1.5.0 released ! Crack is out !! 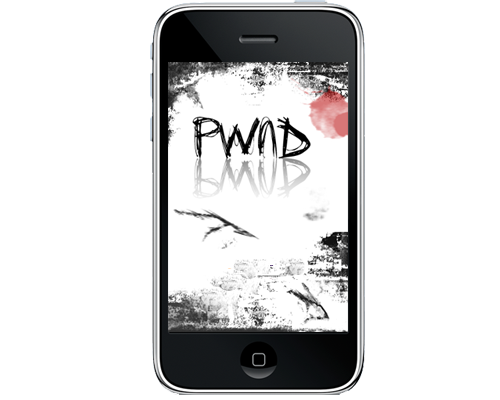 Winterboard per-page-wallpaper is an application which will permit you to set a wallpaper for every single springboard page.